Welcome to the era of human augmentation, where technology works alongside us and directly on our behalf. Designing for this new reality will be a key challenge and imperative for companies. 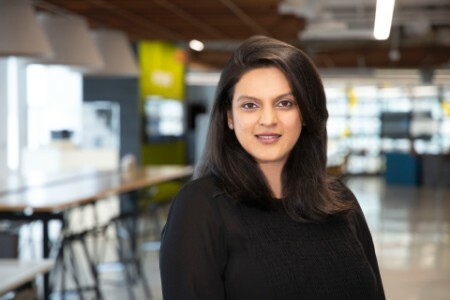 Prior to EY, she has been a business influencer and innovation strategist, helping companies strategically and tactically leverage emerging technologies to drive business transformation, new revenue streams, higher profitability and more robust competitive advantage. Adept at working with engineers, designers, marketers, analysts and executive leadership teams, Prianka enjoys exploring trends and their impact on the way the world does business and ways in which we live, work and play. She earned an MSc in Public Policy and Administration from the London School of Economics and Political Science as well as a BA in Economics and French Literature from Skidmore College. Prianka believes strongly in the power of education. She funds the early education of underprivileged and underserved girls in rural India. When visiting her home country, she also participates in Habitat for Humanity projects.